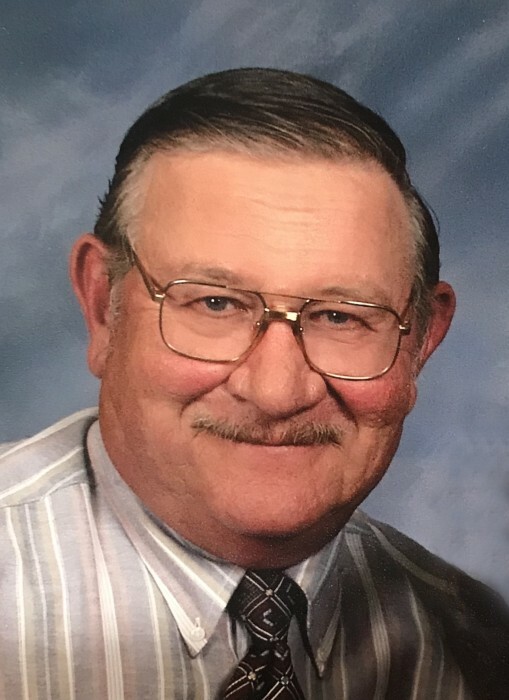 Roland Richard Spilinek, 77 passed away February 5, 2019 at Brookefield Park in St. Paul NE. Visitation will be held at Jacobsen Greenway Dietz Funeral Home in St. Paul Friday, February 8, 2019 from 4 to 6 p.m. Services will be held Saturday February 9, 2019 at 10:30 a.m. at the First Presbyterian Church in St. Paul NE. Burial will be at the Elba Cemetery following the services. Lunch will follow the burial at the Elba Community Center. Roland was born October 17, 1941 at Elba NE to Richard & Hilda (Safarik) Spilinek. Roland attended Elba Public school from kindergarten through High School graduating in 1959. He went on to attend Kearney State College for two years where he met his wife Juliann (Julie) Nielsen. They were married August 6, 1961 at Campbell NE. He began farming with his Dad in 1961. He & Julie moved to the home place in 1966 and gradually took over the operation. To this union six children were born; Tami Stenka, Ed Spilinek, Lisa (John) Follmer, Russ (Missy) Spilinek, Jason (Tonya) Spilinek and Amelia Matt) Retzlaff. They have 16 grandchildren and 6 great grandchildren plus one on the way. He enjoyed his children and the grandchildren’s school and sporting events. He also enjoyed playing cards, he and Julie were a part of a card group Twilight Twelve that met for 25 years every month. Roland supported the Elba Fire & Rescue Departments, school fund raisers and Elba Community Foundation. He also enjoyed deer hunting, demolition derbies, western movies and spending time out on his land. He retired from farming when his health began to decline and entered Brookefield Park in June 2018. 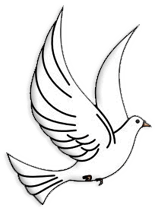 He was a member of First Presbyterian Church since January 1962. He held several offices during his membership and sang in the choir. Serving in his community was very important to him. He was a member of the Jaycee’s for a few years and was the former Chairman of the Elba Village Board. Roland also served on the Elba Elevator Board. Following in his fathers’ footsteps, he served on the Twin Loups Reclamation District Board. Roland will be missed by his family and community. His humor, stories and direct communication will live on in the memories of many. Memorials may be designated to the Elba Fire & Rescue, Elba Community Foundation or the First Presbyterian Church of St. Paul NE. He is preceded in death by his parents; sister, Elaine Ross; and, son-in-law Mark Stenka.